Welcome. 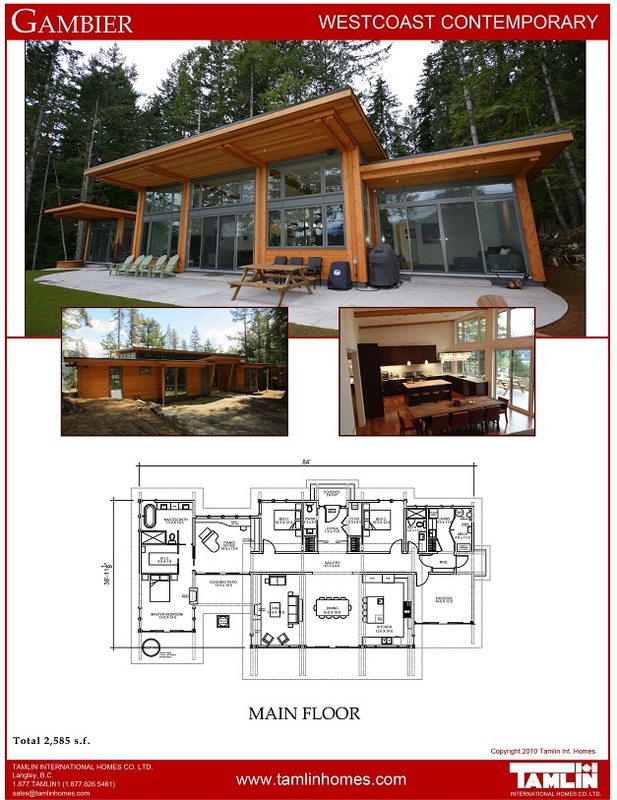 Tamlin International Homes Ltd. established in 1977, has been designing, manufacturing and shipping our prefabricated home packages across Canada to individual home-owners and builders. Since the early 2000’s, the company has been involved in designing and shipping various prefabricated buildings to First Nation Communities from British Columbia to Quebec. In 2016, Tamlin participated in the Assembly of First Nations, 37th Annual General Assembly in Niagara Falls, ON to further its communication and support of all First Nation groups. Partner with Tamlin, an expert builder. We are able to come in and work with your community — and even offer building crew training. Tamlin Homes is always developing better ways of prefabricating and manufacturing our building components at the factory to make shipping and assembly much easier on site. For example; premade and/or precut floor, wall and roof systems are manufactured at the factory with the flexibility of integrating solid wall (log), timber, hand-crafted log, or post & beam features in our buildings. Pre-insulated floor, wall and roof systems are also available as well as premade stairs systems. Tamlin’s building components are designed within an engineered “house package” and also include doors, windows, exterior siding and roof finishes. Our specialty is providing the “shell” structure of the building and this is all shipped to the building site no matter where your First Nations community is located. Sometimes projects involve multi-unit remote buildings but Tamlin has also been involved in larger commercial structures such as daycare facilities, clubhouses, or other community buildings. We have shipped our prefabricated buildings by truck, rail, ferry, barge, and even helicopter! Given the vast geographical expanses across Canada, Tamlin’s proven house package system is perfect for remote locations. Once the materials arrive on site, carefully labeled packages are off-loaded and the assembly of the building can begin right away. Ask Tamlin about on-site supervision or building crew training to help work with your community.